Want to Change Your Life for Your BIG Day? Are you soon to be walking down the aisle for the biggest and best day of your life? Improve your self confidence, lifestyle and most importantly look as good as you possibly can. Have everything laid out for you so you cannot possibly fail, we've worked with Brides to be and we know you've got enough going on. The total value of the 12 Week FitBride Package is $1379 if paid separately. Commit to the program today and get just over 2 weeks, that's 6 sessions, completely free. Also receive a FREE 1/2 hour facial at Caci Clinic, Mt Eden and a celebratory limited edition piece of jewellery from Stephanie Grace Jewellery. Due to the very high level of personal service you receive, this offer is only available to 4 clients max at any one time. Right now, we have 3 spots open. Don't miss out. PS. This offer is a bespoke transformation package where everything is handled for you. Don't umm and ahh over the best course of action - contact us and decide with the experts on board. PPS. This is your chance to actually look how you wished you did, since you know, forever. Commit to changing your life forever. You owe it to yourself. 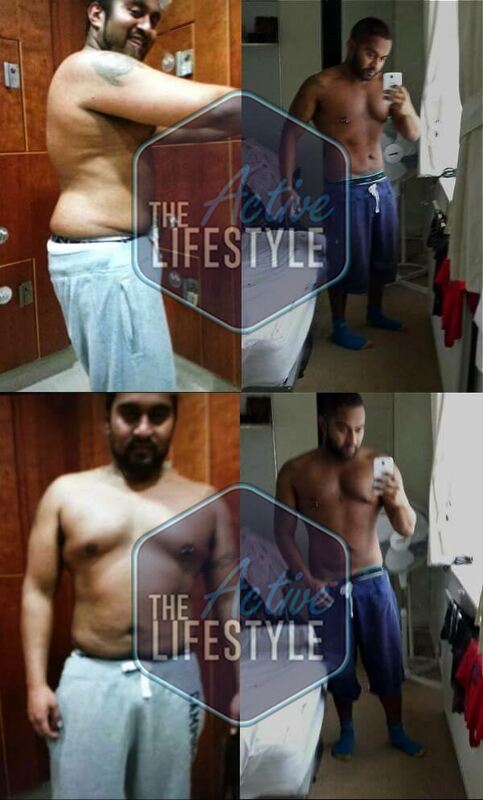 Who Told You About This Transformation Package? Learn how to lose up to 10lbs (4.5kgs) in just two weeks? Sign up to our email list below and the link to watch will arrive in your inbox!